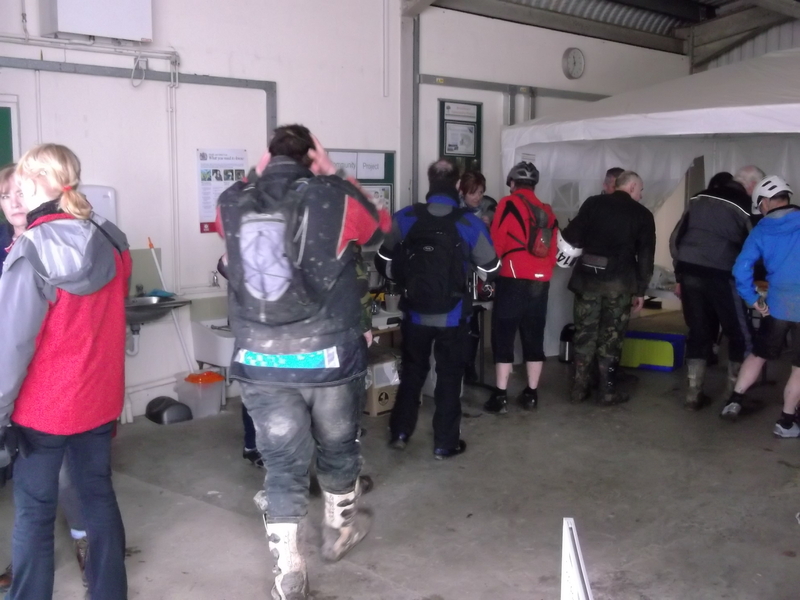 A trial is a problem solving event (Not a speed event) and what makes the Classic trial a special event! 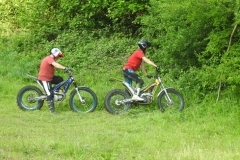 It’s the bikes, riders, observers and supporters combined with the area the event takes place in. 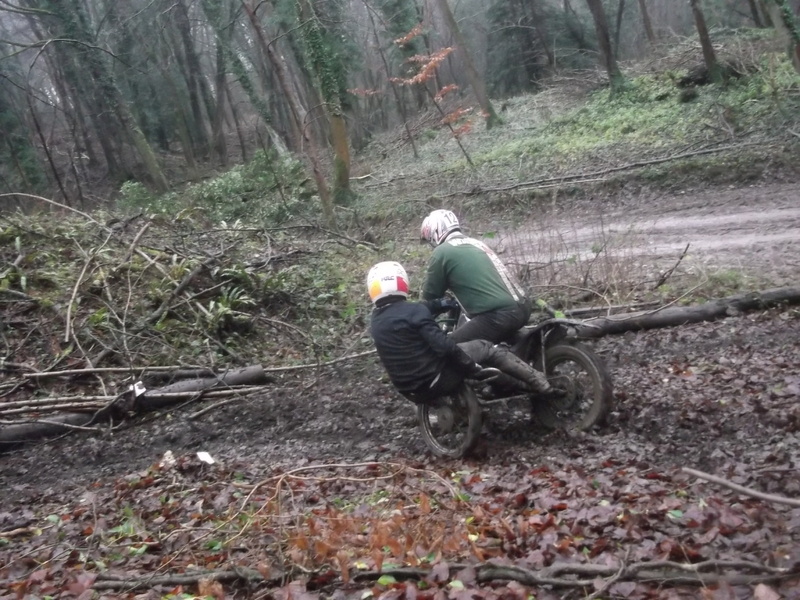 The cotswolds are a beautiful part of our country, Stroud was the heart of the trials scene in the 1930-60’s. We support conservation of our landscape and enviroment by not only donating to charities but allowing people to enjoy, and preserving it by making use of it. If you don’t use it you lose it is the old saying. All to often areas that should be conservered or are “conservered” are lost to the public through developement or apathy. 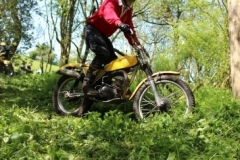 Trials have a long history in the Cotswolds and the format of Classic trials seems to have a synergy with Cotswold life and it’s surroundings. 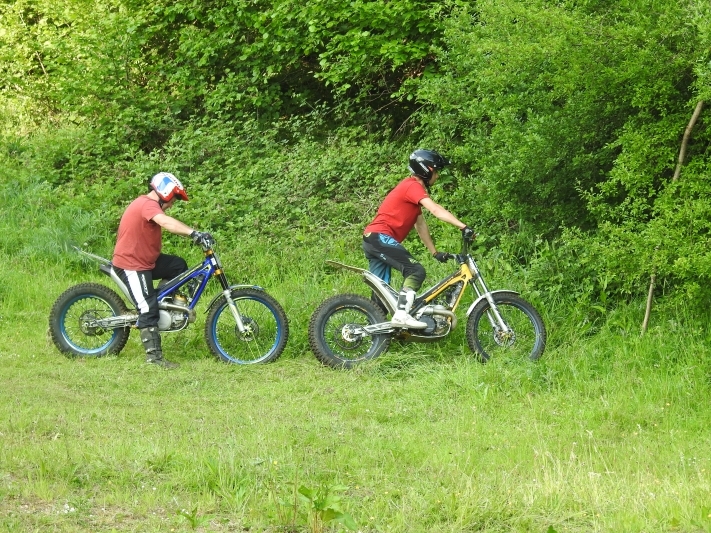 Trials are not a speed event but a challenge for the riders to remain on their bikes with feet untouching the ground through an area designated as a section. We have bikes ranging in age from 1935 to 1974 in the Classic classes and now even the Twinshock classes are enabling many more riders to compete on the bikes their fathers and mothers rode. 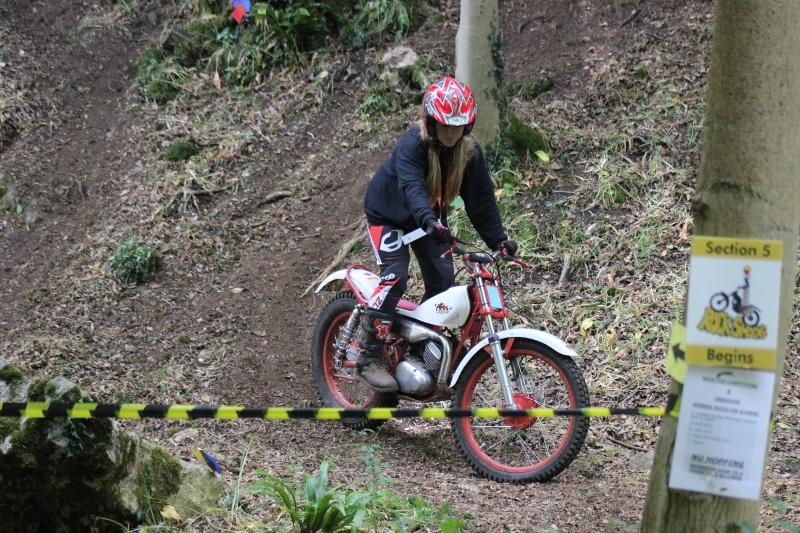 This raises a good piont as Classic Trials are very much a family sport with whole families being involved, we regularly have age ranges from 8 to 70 years of age. 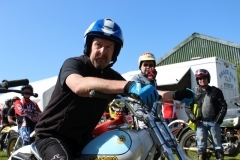 We encourage all riders with our classes ranging from beginners to experts, with all ages truely everyone is welcome. So what do we get out of trials! Well apart from fun what are the other benefits our riders enjoy! 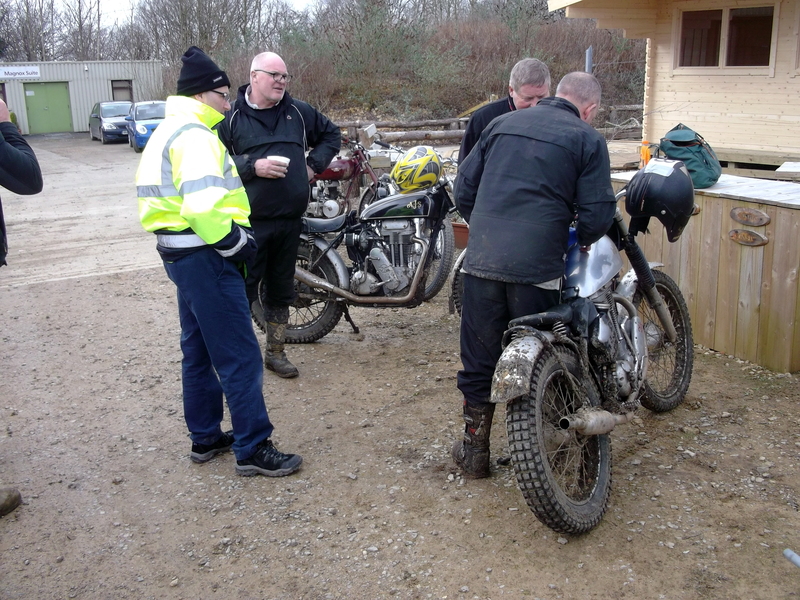 They range from agility , discipline and technical achievement, these are just a three of the skills trials develop within our riders, as well as the collective passing on of knowledge, both technical and historical hopefully benefiting old and young alike. 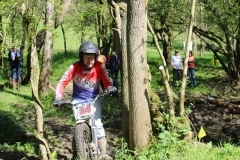 So please support the riders you will be able to watch at sections or come along and take part by observing a section. 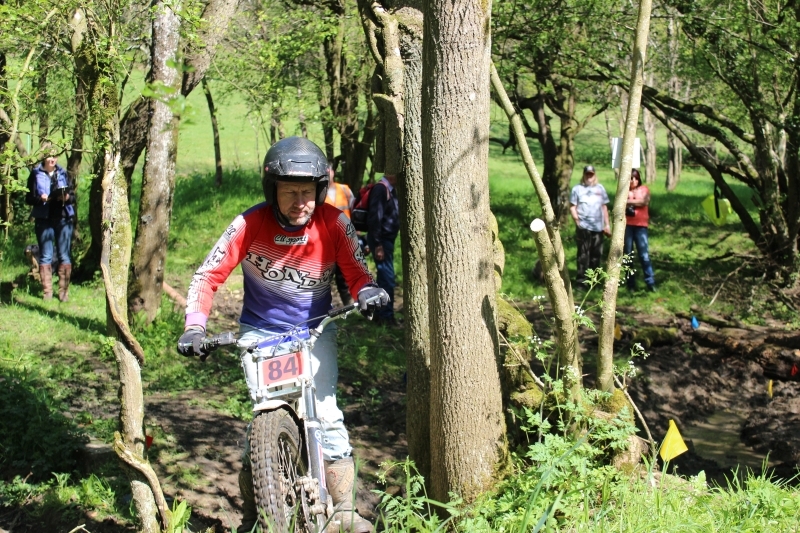 We can team experienced observers with novice’s and within minutes you’ll be scoring the riders as they come through your section? You gain a great sense of achievement and can become an important part of the team. Every year we support Charities like the The Midlands Air Ambulance and several local one’s as well. 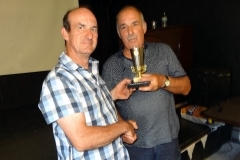 So why not join us at one of our club events or single or two day national events which also includes entertainment in the evenings. 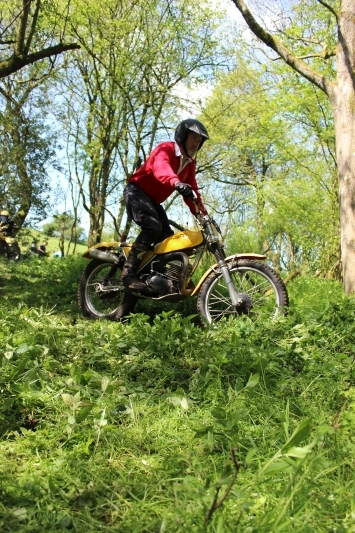 Thank you in advance for supporting Classic trials at the GVCMCC, “Classics in the Cotswolds”.